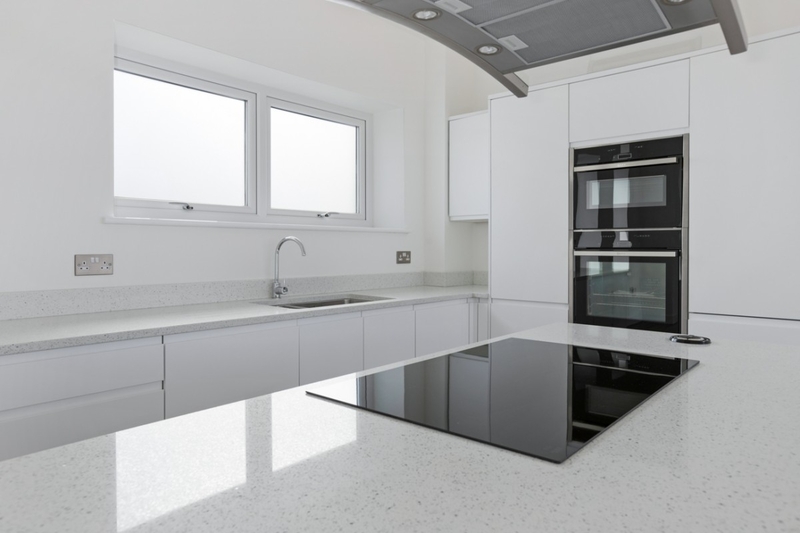 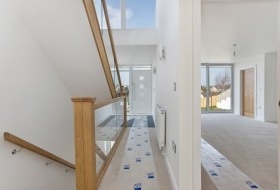 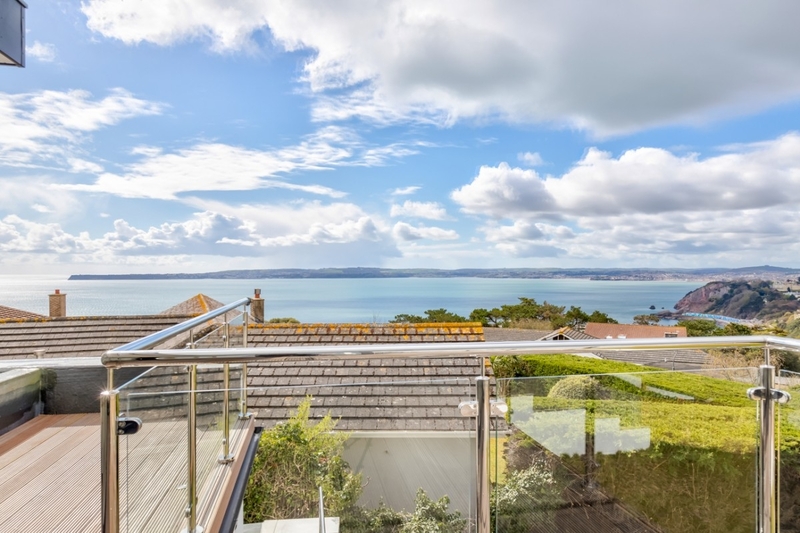 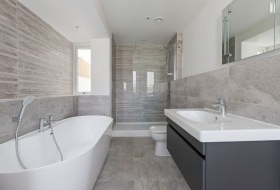 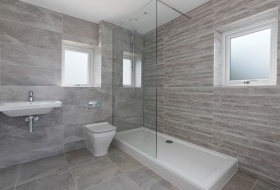 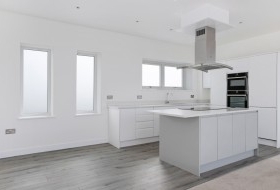 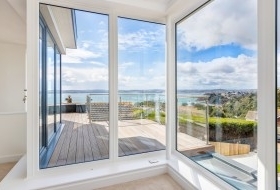 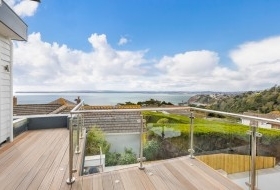 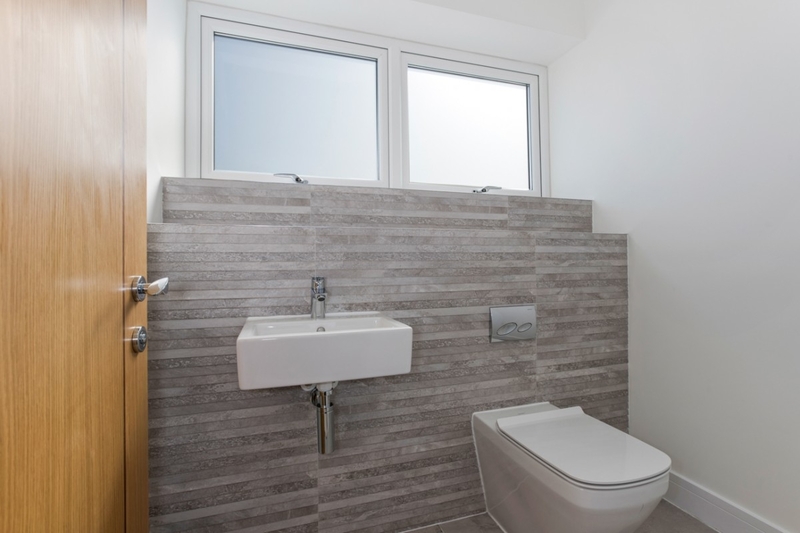 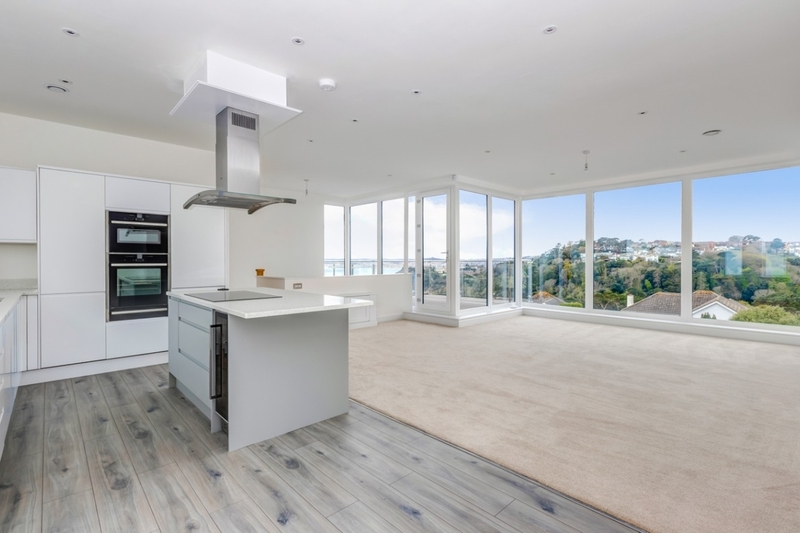 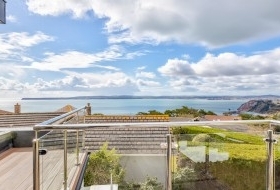 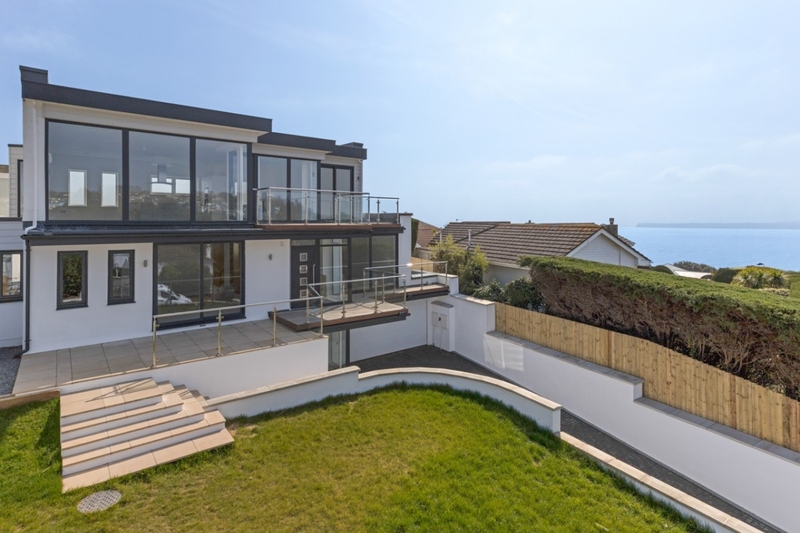 Capturing the spirit of seaside living the property offers a stunning contemporary marine home, of new construction, built to the latest design and specification. 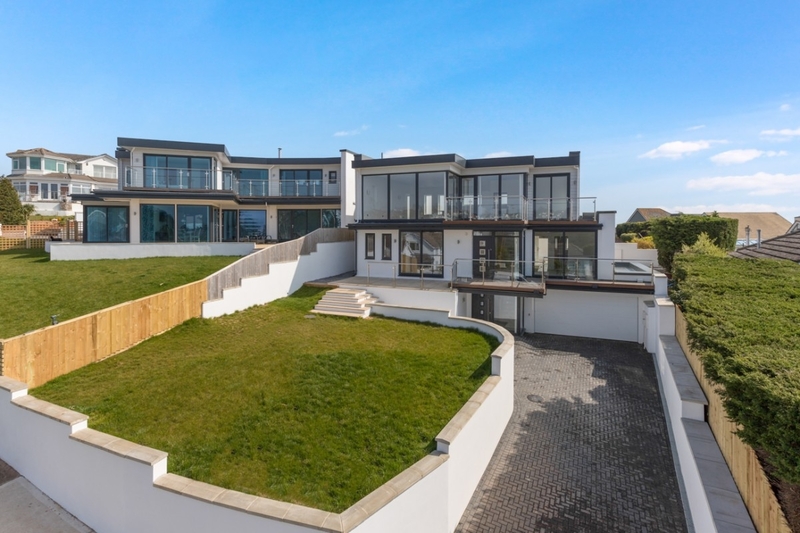 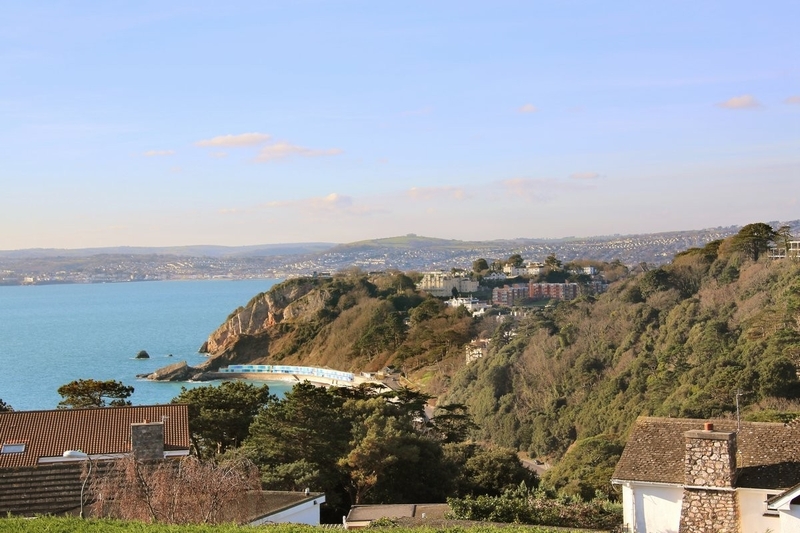 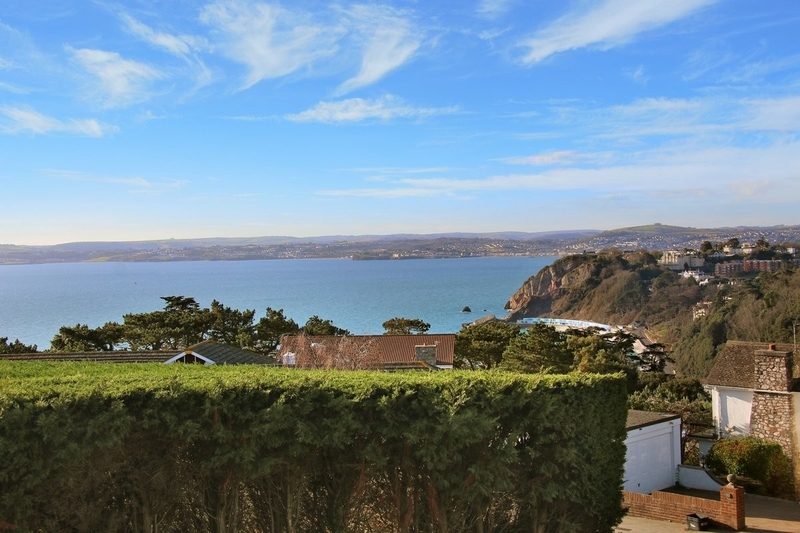 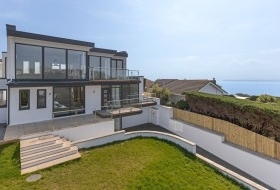 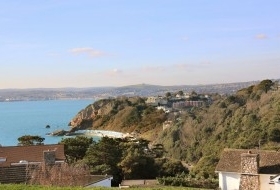 The innovative design maximises the use of space, capturing views of the sea to the south and west and forms one of a pair of two exceptional homes of similar style. 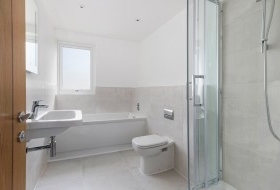 The light filled accommodation has 4 bedrooms, 3 bathrooms, an open plan living area, well planned kitchen, study, cloakroom and utility. 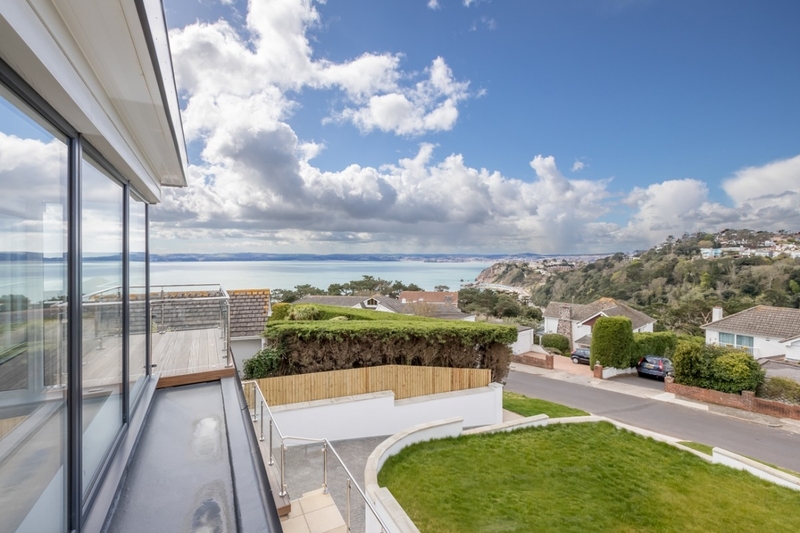 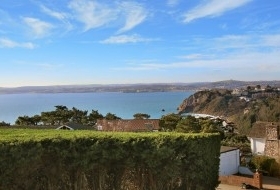 Double garage, landscaped gardens.